Socks fit everyone’s feet, hug our heels and toes. Made to fit all the same: big or small. Men, women, boys, girls, even dogs can put on some socks. This is not a sock. This is not designed to fit all. This is our first short technical piecewear developed for the female anatomy. The Women’s Tenspeed Hero Racing Team Bib Shorts feature a special cut for women, with a high quality 8mm chamois for medium distance and criterium racing. 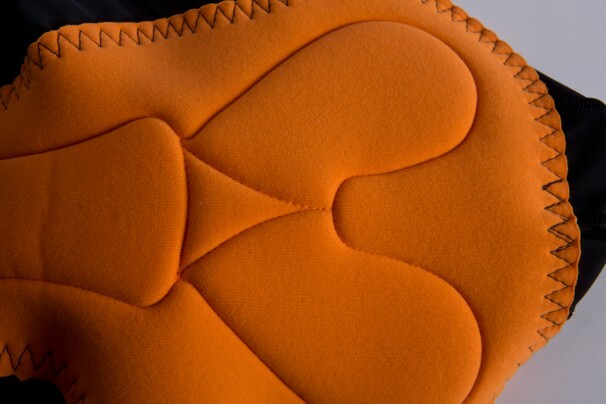 Made to move with you and lay flat. This is a special moment for us. 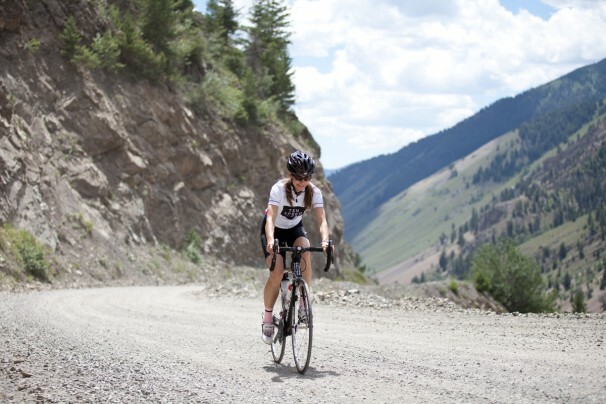 It is the beginning of a whole new line of high-quality cycling wear designed exclusively for women. We want to provide products that can support our cyclists far and fast. Our men’s version can be found here. 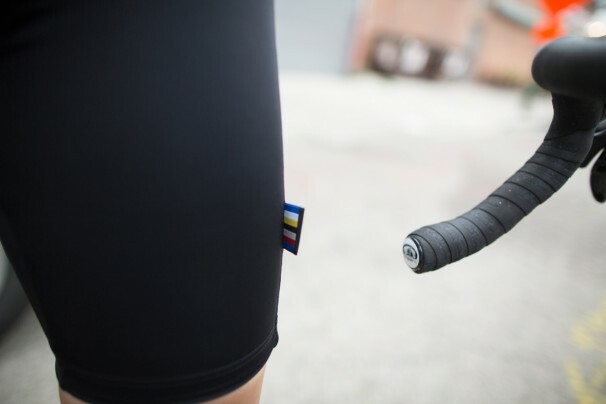 But these cycling bibs shorts are cut for our female Heroes only. 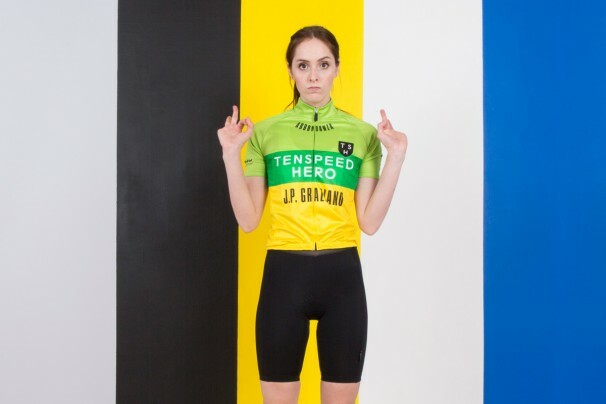 Tags: Jersey, Store, TSH WOMEN' Racing Bib Shorts.